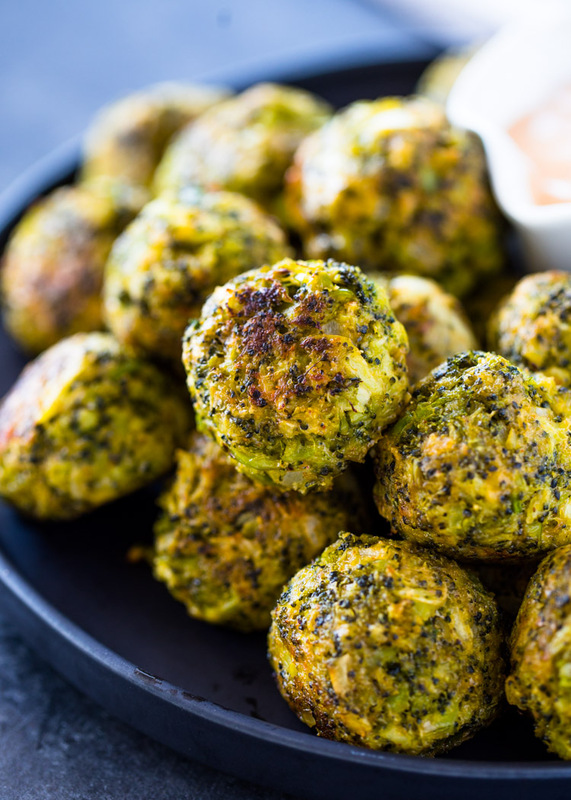 Healthy Broccoli bites are loaded with broccoli, cheese, herbs, and spices. 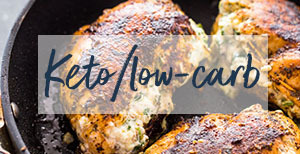 This super nutritious snack is Low Carb and makes a delicious protein replacement, appetizer or snack! These tiny broccoli balls have been my go-to for years. I use them as a meat replacement (meatballs), as a snack and I feed them to my kids. They love them so much that they don’t care that they’re eating broccoli! 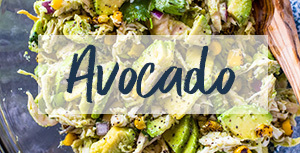 If I had to pick one superfoods recipe on the website this would be it. They’re super nutritious and loaded with lots of vitamins, protein, and fiber. I shared an identical recipe (broccoli tots) to these a few years back and have been getting tons of positive feedback from happy readers. 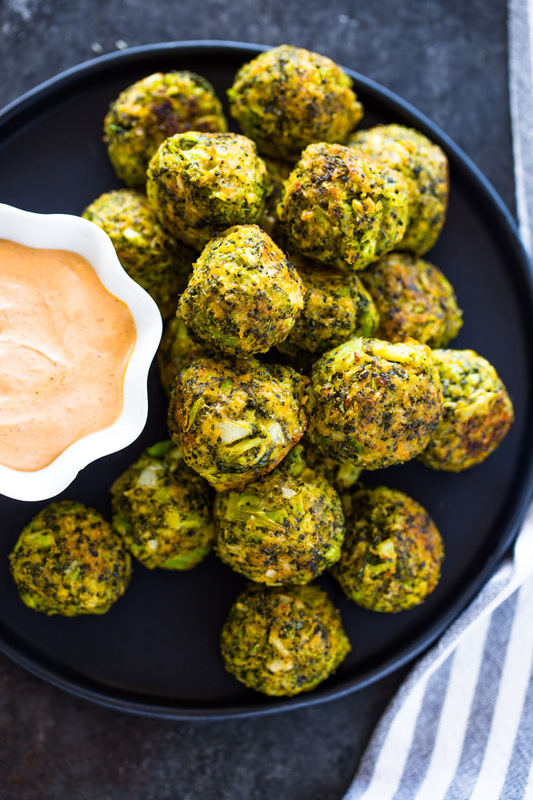 This time around, we’ve simplified the recipe, made it easier to shape, and adapted it to a low-carb diet making these broccoli bites even healthier! 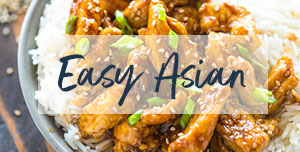 To get started with this recipe you will need a few basic ingredients that are completely adaptable to your taste. Broccoli: Fresh or frozen broccoli will work. Measure 2 cups of florets. 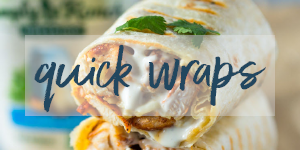 Cheese: Cheddar, mozzarella, taco blend or your favorite melting cheese. Almond flour: Almond flour is used for keto and low-carb diets. Panko breadcrumbs or Italian breadcrumbs will also work although not low carb. Egg: Large whole egg or flax egg for vegan. Herbs: Cilantro, parsley or any blend of fresh herbs. 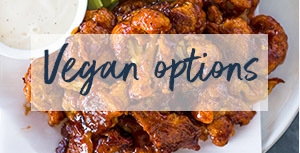 Spices: Taco, Cajun, Italian, or your favorite spice blend. In the Food Processor: Pulse in a food processor and pulse for 15-20 minutes or until the broccoli is fine. By Hand: You can rice the broccoli by chopping it with a knife until it is finely chopped. 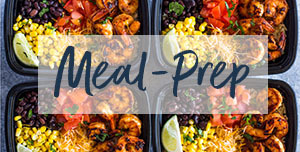 Prepared: Alternatively, you can find riced broccoli in the freezer aisle at your local supermarket. Can You Freeze Broccoli Balls? Absolutely! 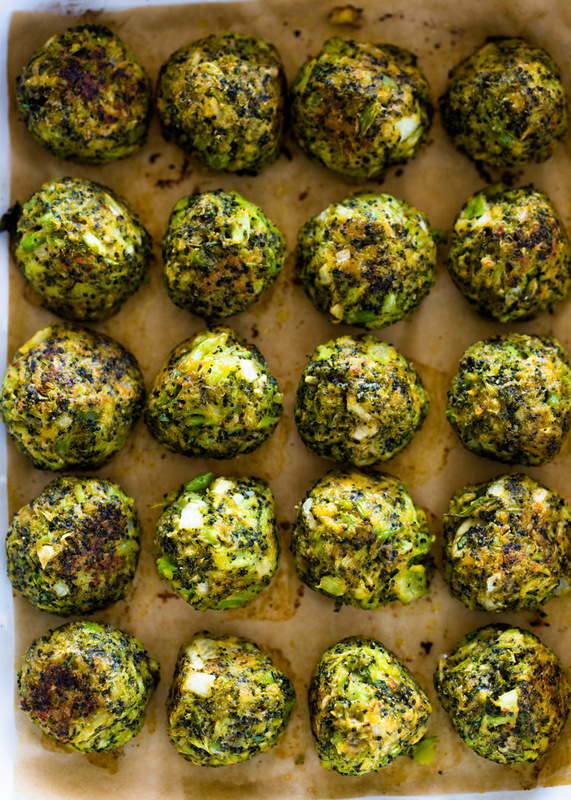 Having a batch of these healthy balls in the freezer will ensure you always have a healthy snack on hand and never run out. 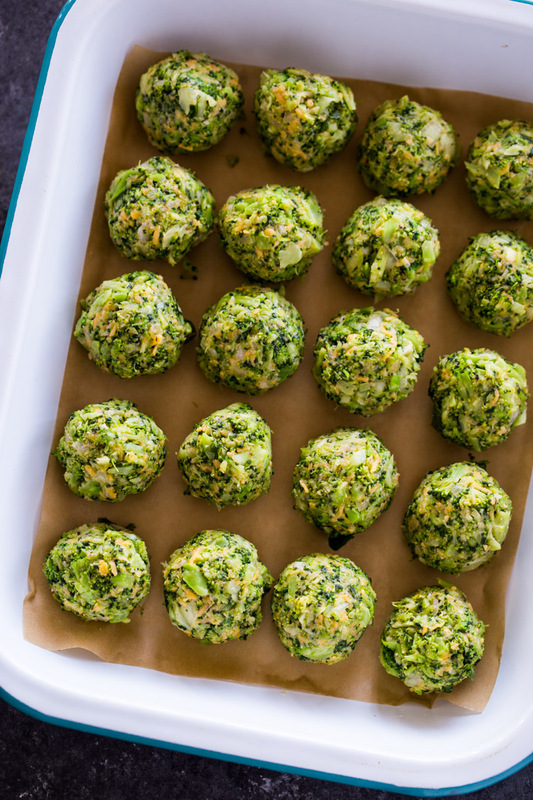 To Freeze, Spread uncooked broccoli balls onto a parchment lined baking sheet and freeze for about 2 hours then transfer to a large zip-seal bag and freeze up to 3 months. To Bake, place into the oven directly from the freezer. Additionally, you can also freeze the balls after baking if preferred. 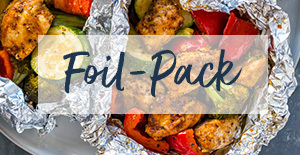 To Reheat: After baking, cover any leftovers in an airtight container or with plastic wrap and refrigerate up to 3 days. To reheat leftovers or cooked balls, microwave or bake in toaster oven until warmed through. 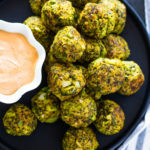 Healthy Broccoli bites are loaded with broccoli, cheese, herbs, and spices. This super nutritious snack is Low Carb and makes a delicious protein replacement, appetizer or snack! 1 teaspoon Cajun or taco seasoning or favorite seasoning blend! Steam broccoli in boiling water or microwave* (see notes) until tender. Chop broccoli using a knife or food processor until finely minced. In a large mixing bowl, combine the chopped broccoli, eggs, almond flour, cheese, parsley, and spices. Mix until well incorporated. Scoop about 1 tablespoon of mixture and form into a ball. Place on lined baking sheet and spray or drizzle lightly with oil. Bake 25-30 minutes or until lightly golden and cooked through. 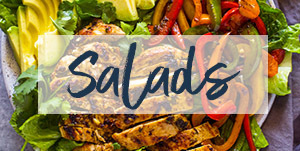 Serve on a salad, in a sandwich, with rice, or as an appetizer or snack with your favorite dipping sauce. To steam broccoli in the microwave: Add the broccoli to a microwave safe bowl and microwave for 2 minutes covered with a wet paper towel. To steam broccoli in water: Add the broccoli florets to a steamer basket and steam until fully tender, about 5 minutes. Or blanch in boiling water for 1 minute. To Make Vegan: Replace egg with flax egg and cheese with vegan cheese. Keto option: add in ¼ cup cooked crumbled bacon to the mixture before baking. Sauces for serving: we like to serve these broccoli balls with our favorite chipotle sauce, avocado cilantro sauce, or light ranch. What is the secret for getting these to stick together? They would’t hold any shape so I added an extra egg and that still didn’t work. Have you tried using an ice cream scooper to scoop the batter and place it directly onto the baking sheet? What is the dip you are using for broccoli bitEs?